When you tap into the sacred – through body, breath, and community – you realize that you, exactly as you are, in every perfect moment, is enough! 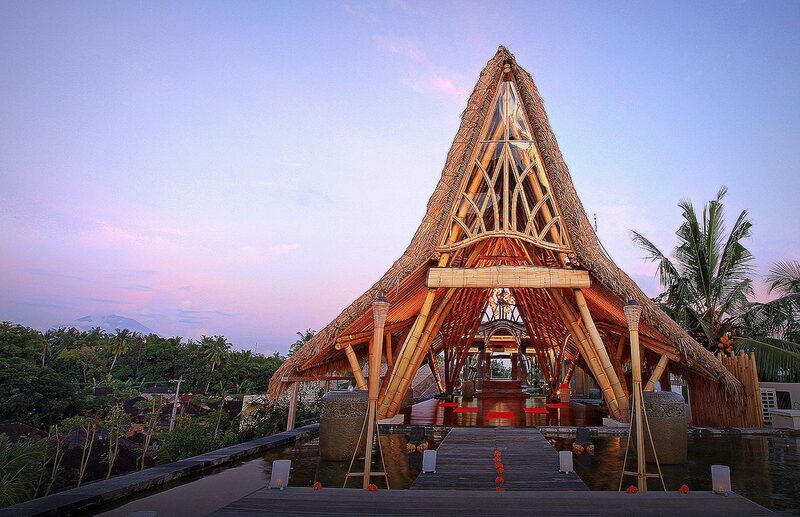 Bali is filled with ways to heighten your vibration. 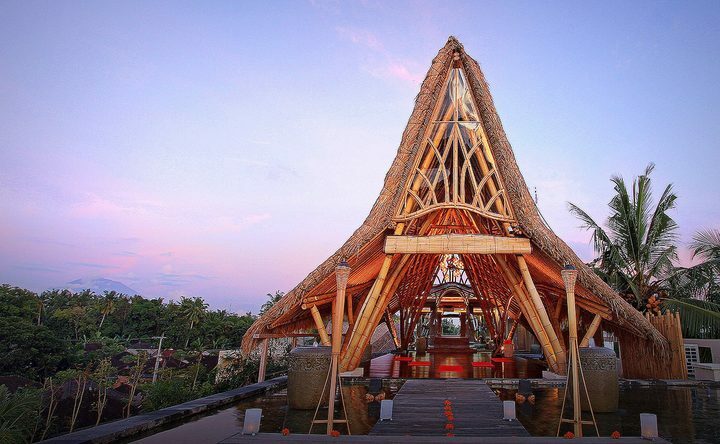 Between a Balinese cooking class, offering makings, holy water temple immersions and exploring picturesque rice fields, your ability to thrive will increase beyond levels you’ve never experienced before. This retreat is a perfect combination of cultural activities and introspection through yoga, meditation and connection. The yoga practices focus on the accessible, intuitive and balancing elements. Meaning all classes are ALL LEVELS. You will never be left behind and will continue to feel that wherever you are in your yoga journey is exactly where you need to be. We will practice vinyasa, Hatha, Yin and Yoga Nidra. Our intention is that through your time in Bali, you’ll tap into how wonderful your life is and be able to take that home knowing how to thrive. 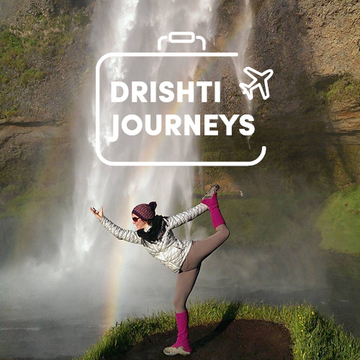 Drishti Journeys is a travel company that hosts wellness vacations and yoga retreats around the world. The company’s founder, Reinier Voorwinde, combines his knowledge of hospitality, travel, food, wine, music and yoga to create the best possible retreats for his clients. Emily exudes a grounded and sweet aura everywhere she goes. She believes that honoring each of our yin & yang, dark & light, inner & outer, and lunar & solar qualities create the balance that we are searching for. 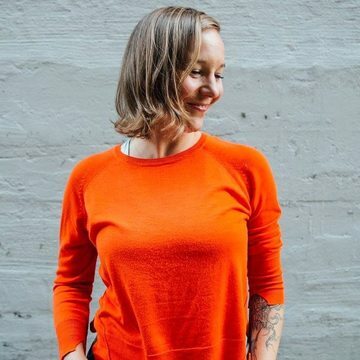 Her belief is that yoga has amazing ways of bringing feelings, discomfort, and authenticity to the surface. By acknowledging what rises, students can begin to form their own joy. Every person’s yoga is about something different, however through it, we all seem to be uncovered to our true self and allow ourselves to just be. Throughout her teaching, you may hear Emily say the following phrases: Feel your body breathing. What is the conversation your body is trying to have with you? What are you holding onto unnecessarily? This (Insert Pose Name) is great for your digestive system. Close your eyes and just feel the pose. Let the beauty that you love, be what you do.